Don’t miss out get signed up for The FWF Florida Cup! This will be the last chance qualifier for the USAW Youth National Championships and the Florida Elite Youth Team. So don’t miss out, get signed up! Medals will be awarded to Open divisions and 17u Youth weight categories. 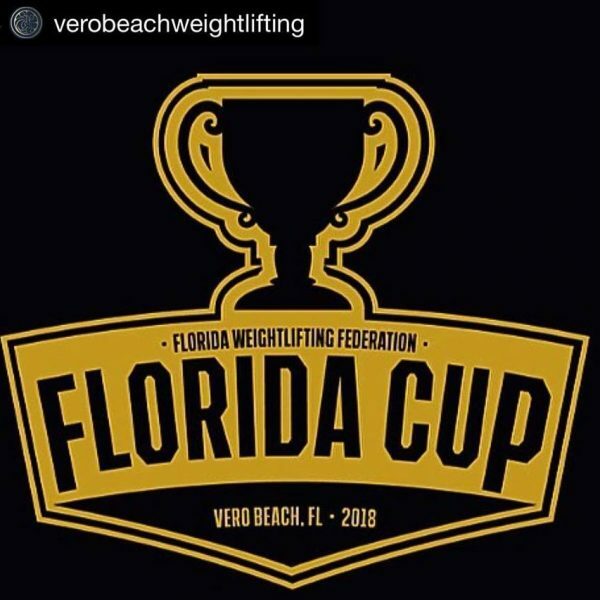 All participants will receive 2018 Florida Cup-Eleiko event Tshirts. Male/Female Best Lifters in each of the Senior/Junior/Youth divisions will receive Nike weightlifting shoes. Best Men’s and Women’s Team will receive Eleiko barbells as team prizes. Team prizes go to best overall team consisting of 3 males and 3 females.